ELK LAKE, ON, August 1, 2014 — Construction has just been completed on the second phase of the Elk Lake ball park renewal project just in time for community’s 68th annual Fastball / Slo-pitch tournament. Crews from EACOM Timber Corporation and the community of Elk Lake, including their most ardent cheerleader, Reeve Terry Fiset, joined together to rebuild the long suffering concession stand. Now teams from across Ontario and parts of the United States will fill up on sodas and hot dogs at a beautiful new facility. The concession stand is the final piece in the refurbishment of the ballpark site which began as part of Elk Lake’s 100th anniversary celebrations in 2009 when the community was selected as a recipient of TSN’s inaugural Kraft Celebration Tour. At that time, TSN and Kraft donated $25,000 to help transform the site with a new ball field, bleachers and a pavilion that have been home to a number of community events over the years including the wildly successful annual ball tournament, a Relay for Life event that raised nearly $100,000, and the annual Civic Holiday Weekend celebrations. “EACOM is pleased to be an ongoing partner with the Municipality of Elk Lake which has shown a very positive outlook to economic development and growth and has demonstrated strong municipal leadership, support and participation in pursuing economic development,” said Kevin Edgson, President and CEO, EACOM. 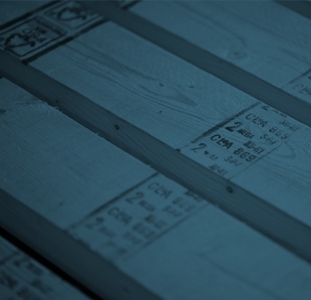 EACOM Timber Corporation is one of the major producers in the Eastern Canadian timber industry. 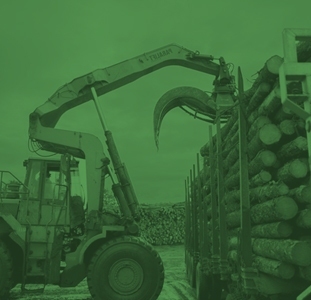 Operations include the manufacturing, marketing and distribution of lumber and wood-based value-added products, and the management of forest resources. EACOM currently owns seven sawmills (5 in Ontario, 2 in Quebec), a remanufacturing facility (Quebec) and a partnership operation in an engineered I-joist plant (Ontario) for a total of 1000 employees. The town of Elk Lake is situated at the point where the Bear Creek (Makobe River) flows into the Montreal River, offering beautiful scenery at all times of the year. It has a total population of 500. It’s incredible location beckons residents and visitors alike and offers an abundance of opportunities for both outdoor sport and nature enthusiasts. Elk Lake has strong roots in forestry and has a terrific spirit of community volunteerism.